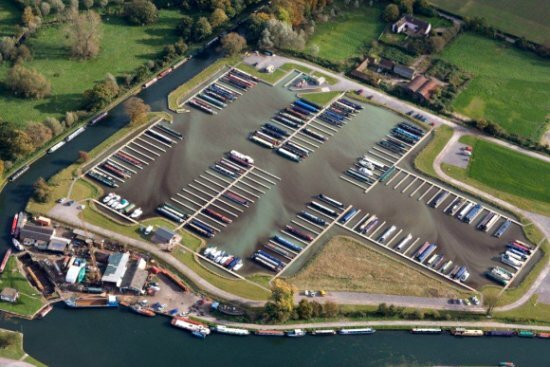 Category Archives for "Gloucester and Sharpness Canal"
Each mooring at Saul Junction Marina has the use of a service bollard that provides electricity, fresh water and lighting. Diesel fuel, coal and gas are available for the service area adjacent to the main office. The marina now has fully functioning WC facilities with a new shower block. There will also be a continuing landscaping programme throughout the summer and autumn, as the season permits.